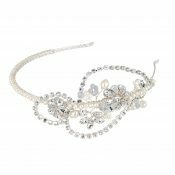 Available on an alligator clip for ease of fitting – this will also pop onto any sash. and can effortlessly ‘slot’ into any bridal hair style. 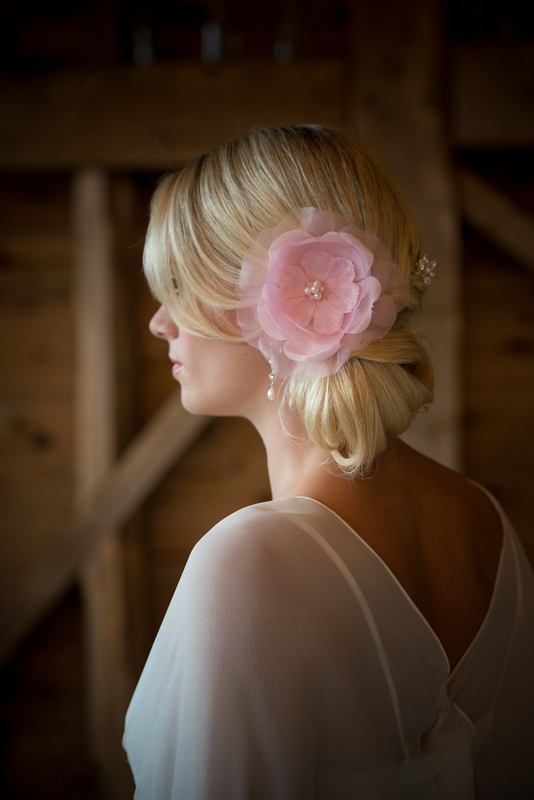 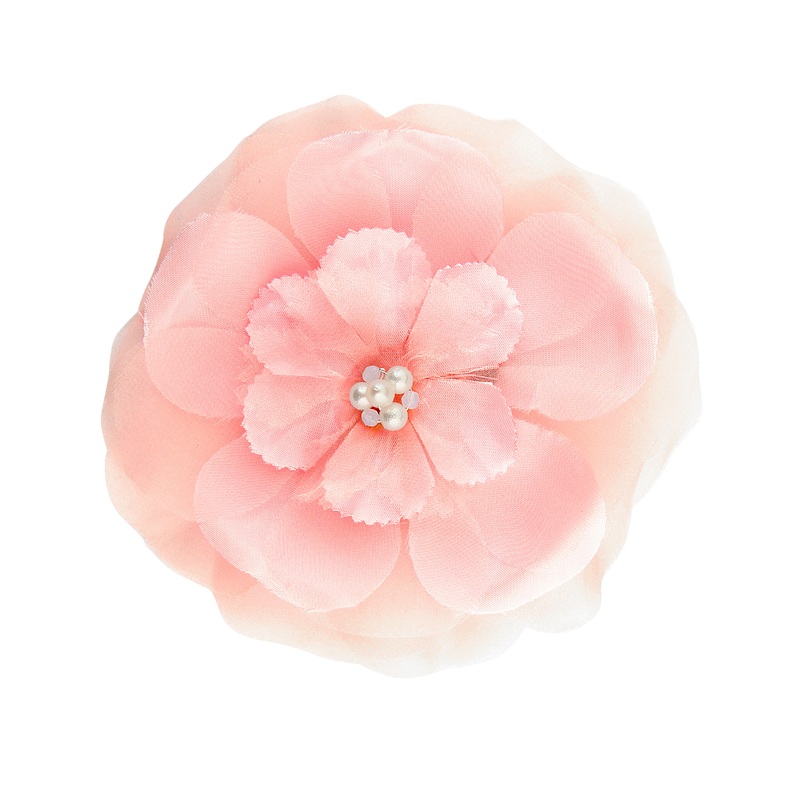 The Jewelled Bella pink Wedding Hair Flower can also be mounted on a comb if required. 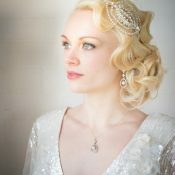 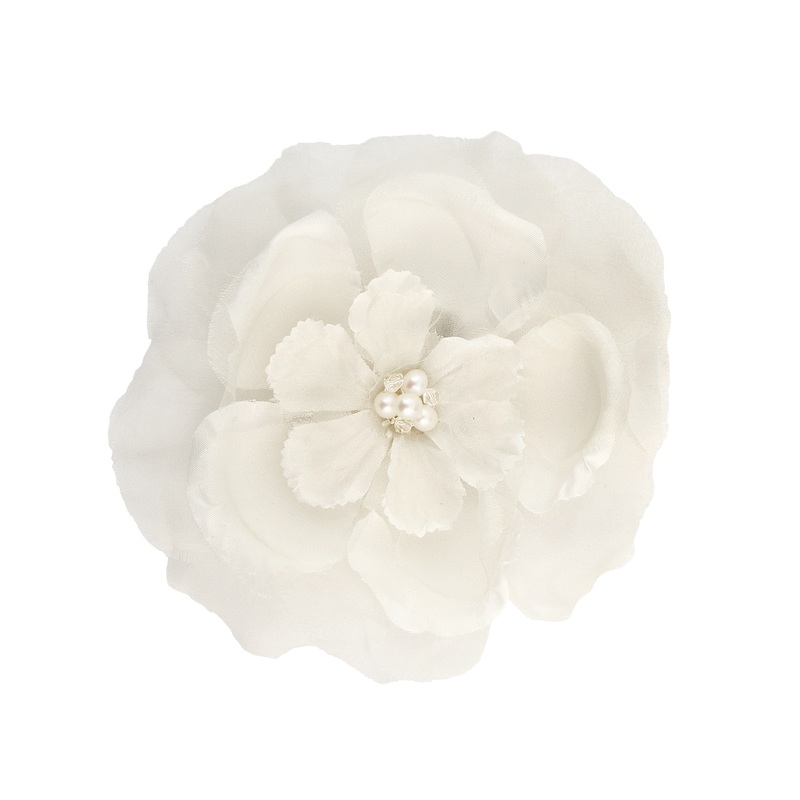 Be the first to review “Jewelled Bella Peach Wedding Hair Flower” Click here to cancel reply.